Hello! Welcome back to day 3 of Stamp Highlights! 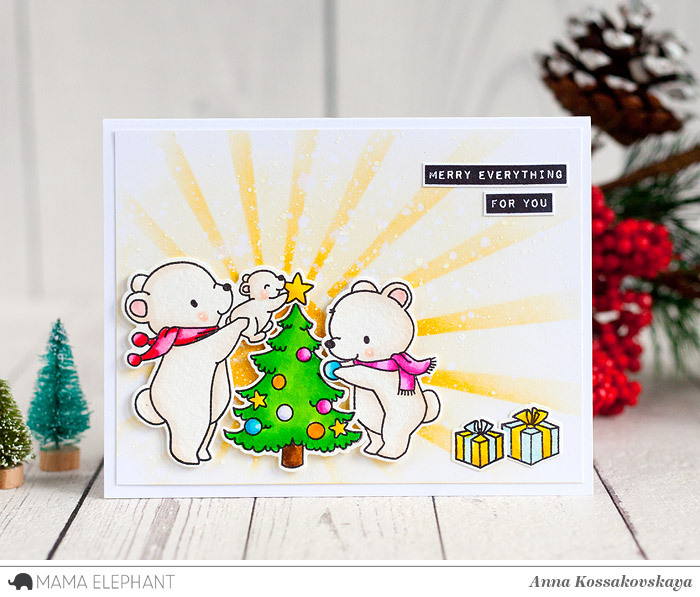 Today we are looking at A Beary Christmas by Aida Zamora. This family of bears are just the sweetest! We love how Anna added the rays of light to her cozy scene - the perfect way to highlight the main characters. How amazing is this snow globe by Amy? Another fabulous shaker card by Amy. She used the Framed Tags - Hexastar to frame this little scene. 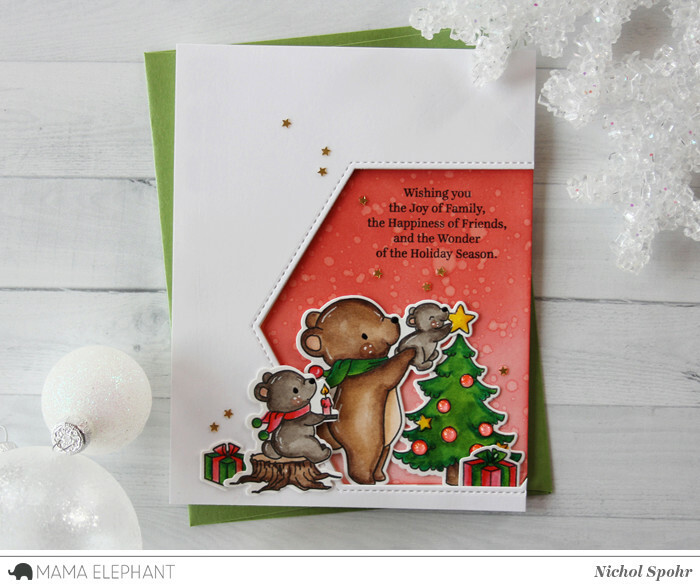 We love this simple and heart warming scene that Pamela created using A Beary Christmas! The white background are just perfect for this Bear family! Clean, Simple and Sweet! Laura is shaking things up with this sweet family shaker card! 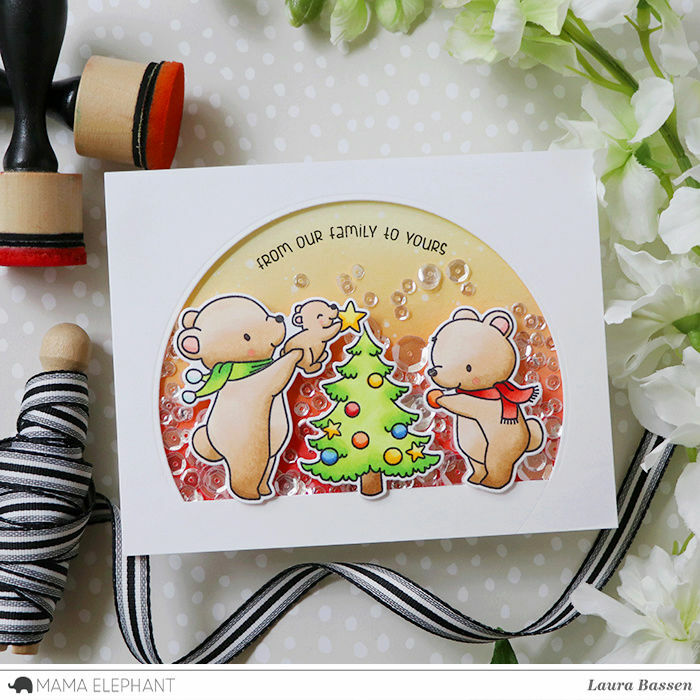 The Framed Tags - Hexastar die cut makes the perfect frame for this bear family tree decorating scene. 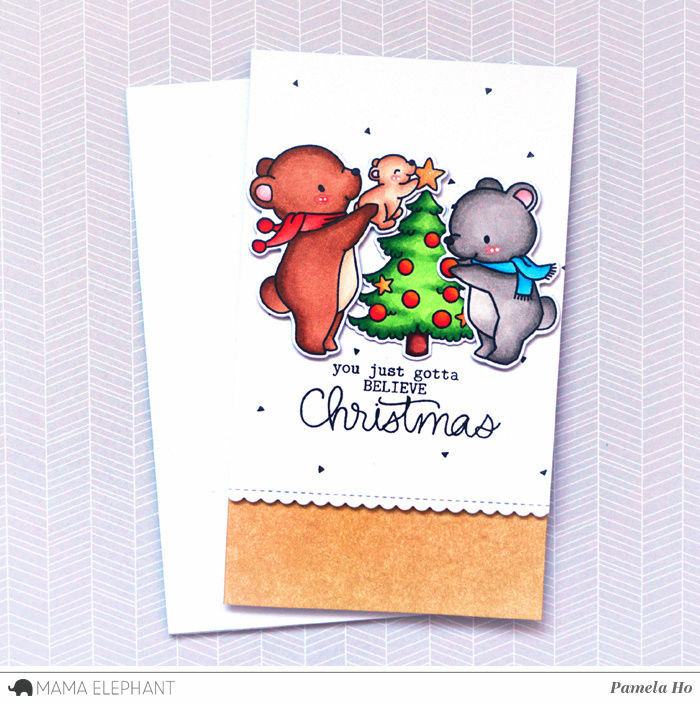 All of there bear cards are utterly adorable! to start saving my glass jars. The family is so sweet. 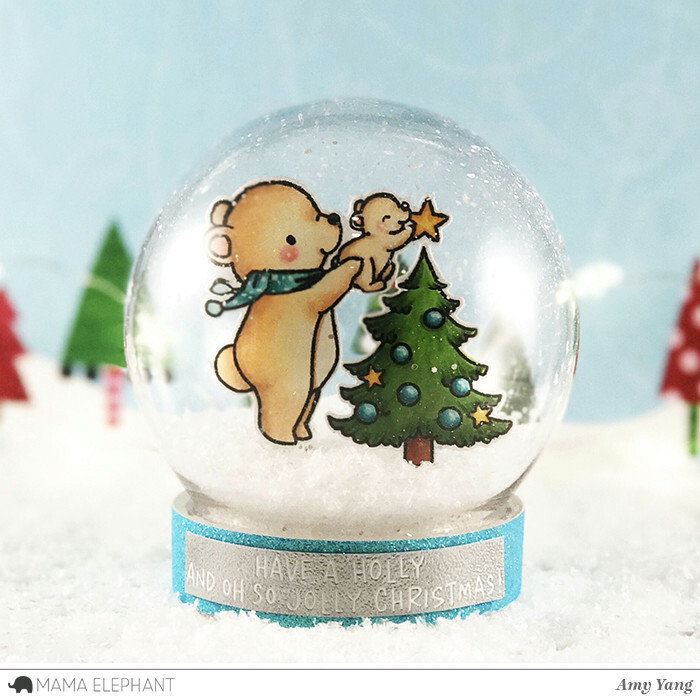 Amy's snow globe is just a dream ! I love this one too! So cute! So cute! My favourite set of the Release. I love each and every one of those darling cards. What a cute darling stamp set. OMG! TOO adorable!!!! Love the stamp with the baby bear. all of these cards are adorable. Just love the stamps! G Club 69 online casino websites are standard.